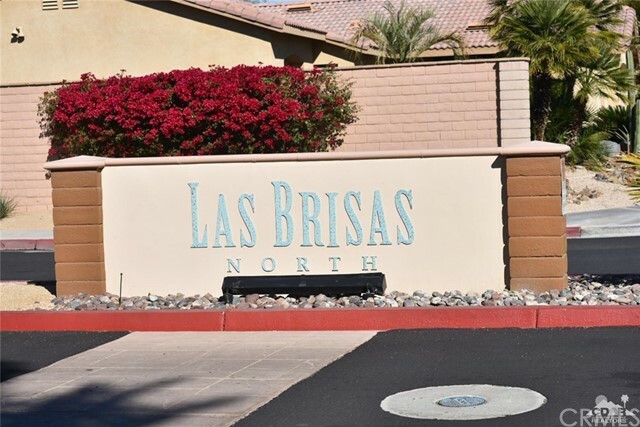 Former model home being offered for sale in the very desirable gated section of Las Brisas north. 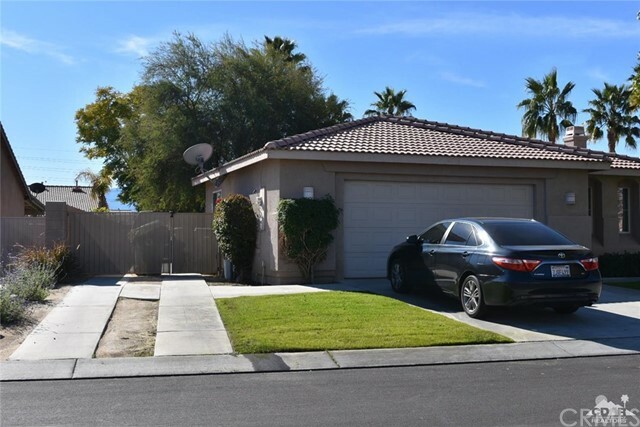 3 bedrooms, 2 bathrooms, just under 1800 SF. 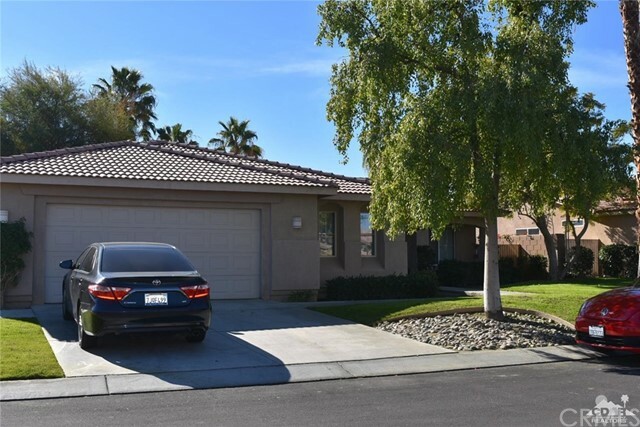 Home features vaulted ceilings, formal dining room, separate living and family areas with cozy fireplace. 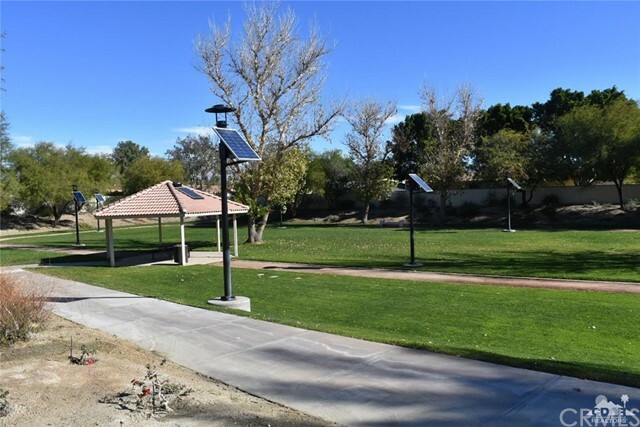 The beautiful South facing yard features an extended covered patio with RV gate on the side for storage for RV, trailers, or larger vehicles. 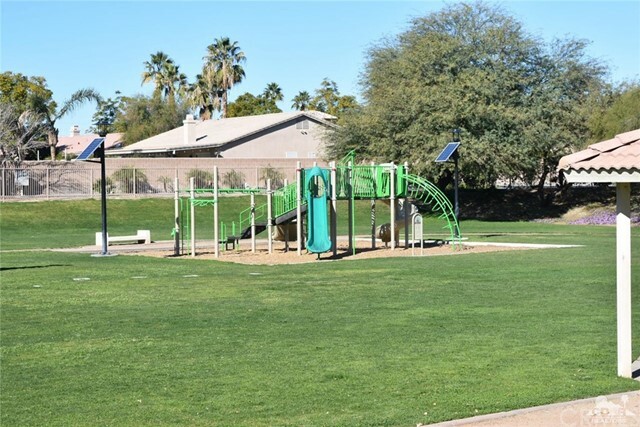 Walk to the cozy community playground. 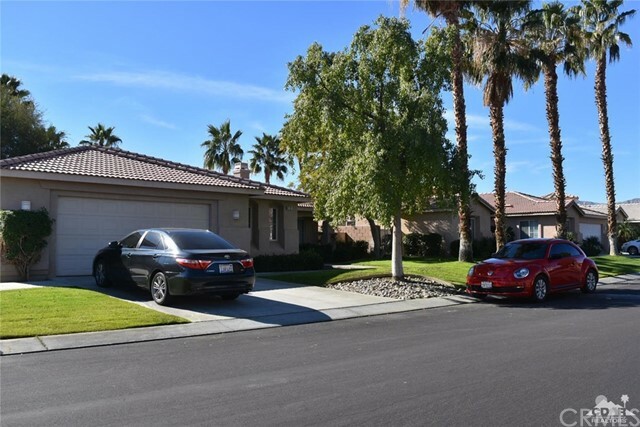 Located within the desirable Desert Sands School District. 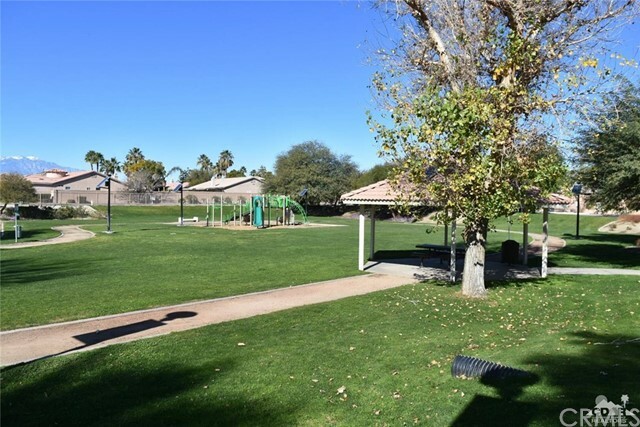 Easy access to Indio and La Quinta shops and restaurants.